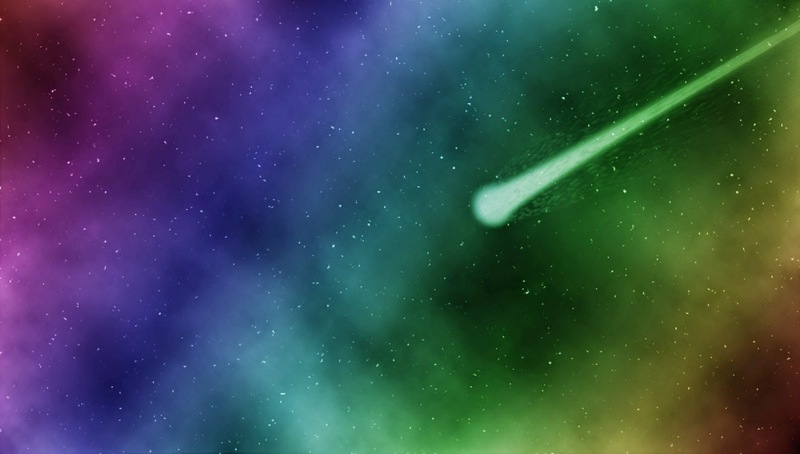 A meteor, or shooting star, is the visible streak of light from a heated and glowing meteoroid falling through the Earth's atmosphere at a speed of over 20 km/s, so pretty fast! Around 15,000 tonnes of meteoroids and other space dust enter the Earth's atmosphere each year, and when they reach the ground they become known as meteorites...which means if we're on the lookout often enough there must be plenty of shooting stars to be seen! An interesting way of getting an idea of where we stand in relation to the universe is through this interactive scale of the universe. It allows you to zoom in and out to find where and how we as humans fit into the Universe. Follow the link above and have a play, and don't forget to keep your eyes peeled for some shooting stars on the next clear night! Wimbledon is here! It kicked off last Monday, and is now in full swing. 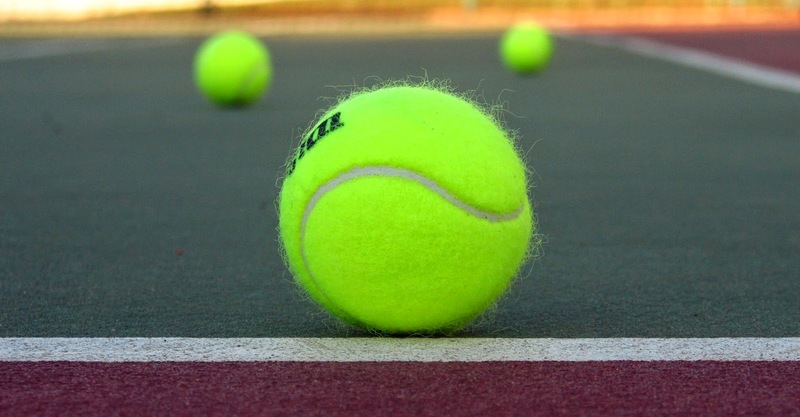 If you're a tennis fan and have been watching the games so far, whether on the screens or at the courts if you've been lucky enough to get tickets, you'll no doubt have seen numerous people there eating that famous Wimbledon speciality of strawberries and cream, and sipping glasses of Pimms and champagne. The question we want to know, is just how much do they get through each year? 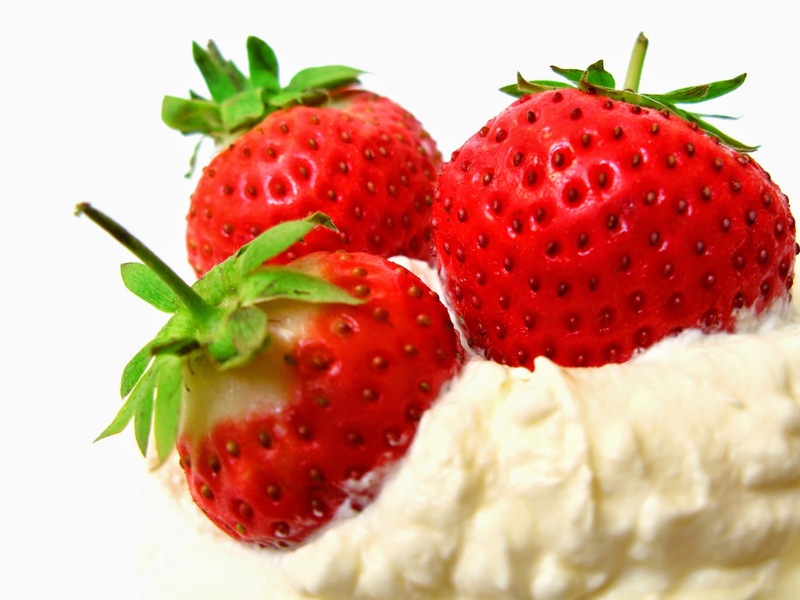 Last year, around 8615 punnets of strawberries, which contain at least 10 strawberries each, were sold each day of the competition, and over 7,000 litres of fresh cream were served with them. That's a total of around 28,000kg of strawberries, around 112,000 punnets across the whole event! Last year, the cost of one of these punnets was £2.50, and while a bit pricey, they are all picked the night before and arrive at Wimbledon at 5.30am to be expected and then sold that day, so are sure to be the freshest possible! Possibly the most famous trademark drink of Wimbledon, Pimms can always been seen being sipped by the fans. 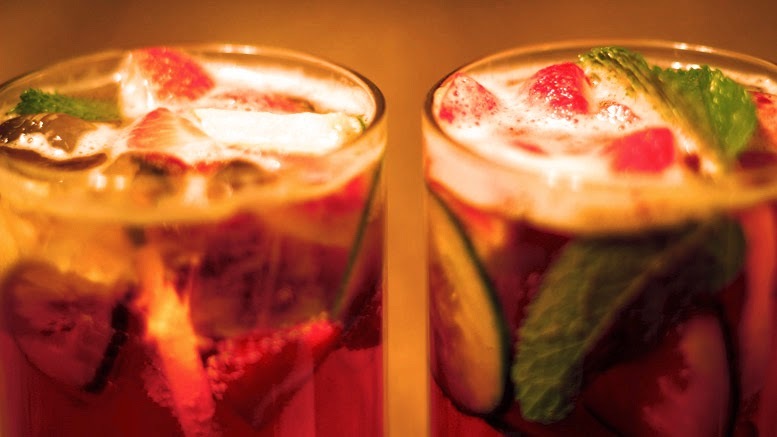 Last year, around 200,000 glasses of Pimms were drunk, and around 20,000 bottles of champagne consumed... that's a fair bit of bubbly!! ...There's something different for you to think about as you watch the games! Enjoy the Wimbledon season! The recent consultations regarding a Sainsbury's potentially being built in Olney has caused quite a mixed reaction. Whether the news has left you eager to get shopping or ready to wage war, your view is likely to be shared by many in Olney. So what are the proposals? Well Sainsbury's want to build a 22,000 square foot supermarket at Warrington Road and Lavendon Road, and would include a petrol station. The store would create 160 jobs, an obvious positive, as well as a more convenient shopping location for Olney residents. On the other hand, a large store would inevitably create yet more traffic through the already busy town, and could possibly take customers away from some of the local stores which have been running for years. However, are people more concerned with keeping tradition and preventing busy roads, or would most rest in favour of having a local supermarket in a convenient location? If you have a view to share or questions to be asked, make sure you get along to the public consultation at the Olney Centre on Friday 4th July from 2-7pm, and Saturday 5th July 10am-2pm, where members of Sainsbury's development team will be discussing the proposals and answering questions. Comments forms will be available for visitors to leave feedback. 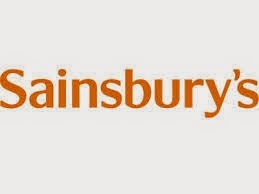 Research which Sainsbury's are using as one of the needs for the store include figures showing that 73% of people currently leave Olney to do the majority of their shopping. Is this a valid reason do you think? Do you find you have to do your shopping elsewhere if you live in Olney? Maybe that's what you prefer to do?! We'd love to hear your views, please comment below or send us an email: editor@phoneboxmagazine.com. 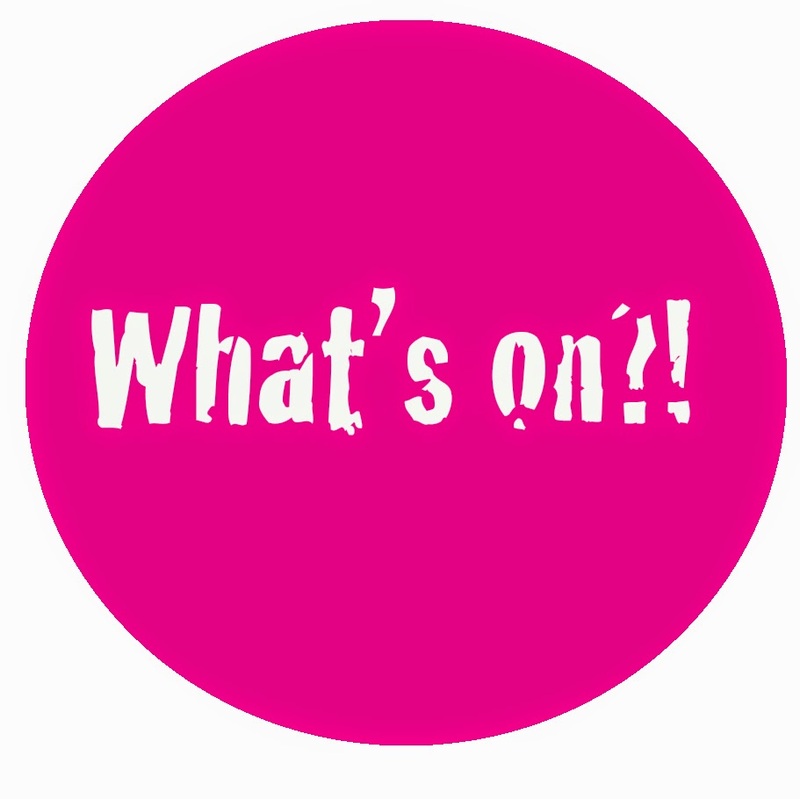 We've already mentioned the Olney Cherry Fair, but what else is there to entertain you this weekend around the area?... Well, the Phonebox Magazine have found quite a lot of events for you to get involved with, and as summer becomes more of a reality for us, there seem to be a lot of seasonal fetes and fairs around, so take your pick! This is a family event which will have the usual mix of stalls, including crafts, puzzles, bric-a-brac, toys, tombola and raffle. The cake stall will be filled with yummy treats, and there will be the ever popular second hand book stall for you to browse and buy. Pop in on your way up the high street, any time between 10am and 2pm. An exciting summer concert, local choir Danesborough Chorus will be performing Howard Goodall's: Eternal Light, a Requiem, with Howard Goodall himself conducting. 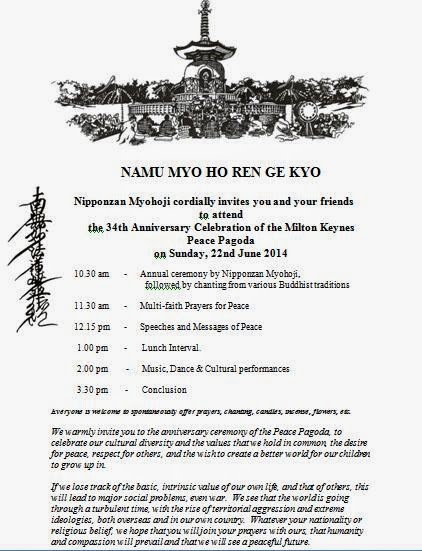 The event kicks off at 7.30pm. Tickets cost between £20 and £10, call the box office on 01908 583460 for more information. 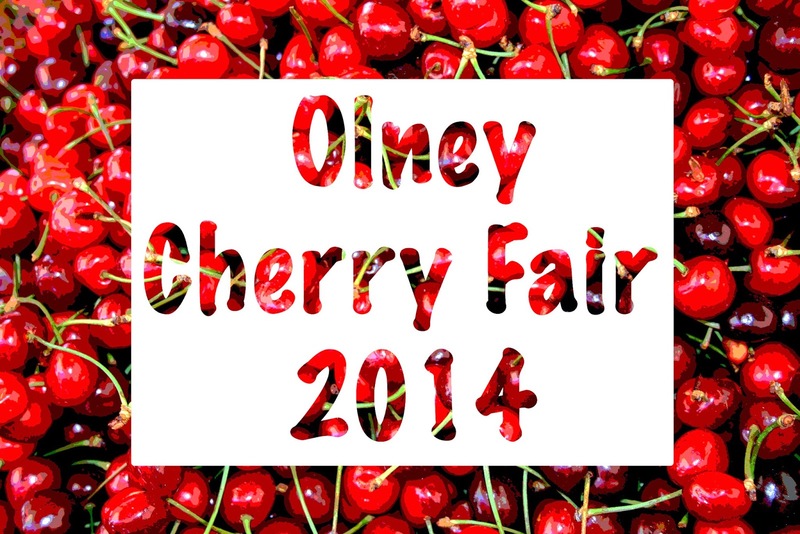 ...And as we've already mentioned but it's worth a reminder; the Olney Cherry Fair from 1pm @ Glebe Field, Church Street Olney and is well worth a visit! Come along between 1.30 and 6pm, start at Harrold Village Green to enjoy the many open gardens to view and enjoy. There's also a vintage and classic car display, ukulele band, cake stall, tea and coffee, homemade cakes and more. Admission costs £3 for adults, £2.50 for concessions and £1 for children over 12. All proceeds go to local charities. Exhibition marking the centenary of the outbreak of WW1. Also, come along and see our recreation of a Victorian kitchen. books, maps, photographs and other items of general local interest on sale. Admission is free. Come along from midday- 5pm and enjoy a free fun day with stalls, bouncy castles, food, a licensed bar and ice cream. The Ian Bufton big band will be playing throughout the afternoon. Bring a picnic and come and enjoy a lazy Sunday afternoon. Get pampered and raise money for charity at the same time. Local therapists are holding a pamper day to support Willen Hospice. Reflexology, manicures, swedish massage, gong sessions, Reiki and angel cards re just some of the treatments on offer at the Well in Willen. Treatments are offered at reduced rates; most are £15 for 30 minutes, and all proceeds go to Willen Hospice. Booking isn't required so feel free to pop by anytime between 10am and 5pm, cakes and other refreshments are also available. The highly anticipated weekend is (almost) here! 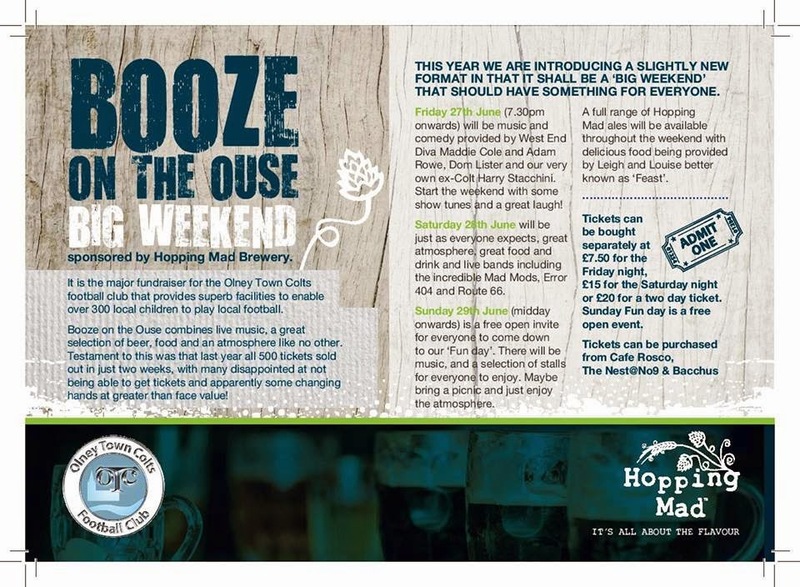 Booze on the Ouse is the main fundraiser for the Olney Town Colts football club, which enables around 300 local children to play football. Starting tomorrow, Booze on the Ouse combines live music and a great selection of beer and food in an atmosphere like no other. Tickets for the Saturday are now sold out, but there are still some available for the Friday night so grab them quick before they're gone! Tomorrow night presents West End singer Maddie Cole and comedy Store comedian Adam Rowe as headliners for the evening's entertainment. Held at the recreation ground off East Street, Olney, the night kicks off at 7.30pm. Come along to enjoy some top class music and have a good laugh, hot food and a licensed bar with a wide selection of real ales will be available. Tickets for the evening cost £7.50 and are available in advance from Nest@No9, Bacchus and Cafe Rosco. Saturday showcases a number of live bands, including Mad Mods, Error 404 and more. Great food, drink and atmosphere are sure to be found! Sunday is a FREE fun day, open invite for all, so definitely shouldn't be missed! There'll be more music, more food and more drink, as well as bouncy castles and a selection of stalls for people to enjoy. You're invited to bring a picnic and enjoy the atmosphere. 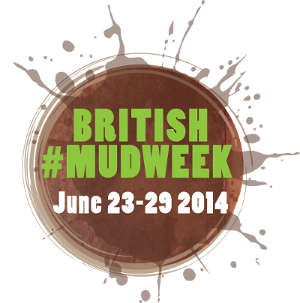 Tomorrow sees the start of something new- the first ever British mud week. Sponsored by Nomad Direct, suppliers of the world’s first cordless pressure washer (which you may need if you decide to get involved! ), the general idea of the week is to encourage the British public to get outside and enjoy the great outdoors. Although we have our fingers crossed for good weather this June, we all know you can never be too sure when it comes to the British weather, and so the chances are there'll be plenty of mud around to get involved with! People are being encouraged to complete mud-themed challenges for charity and get their families involved in the great outdoors, and schools are also being encouraged to take part, with downloadable packs, full of ideas, being available on their website. The website also lists a number of ideas of ways you could get involved with mud week, if you work with or have young children, I can only imagine the idea of a week spent rolling in the mud will go down a treat!